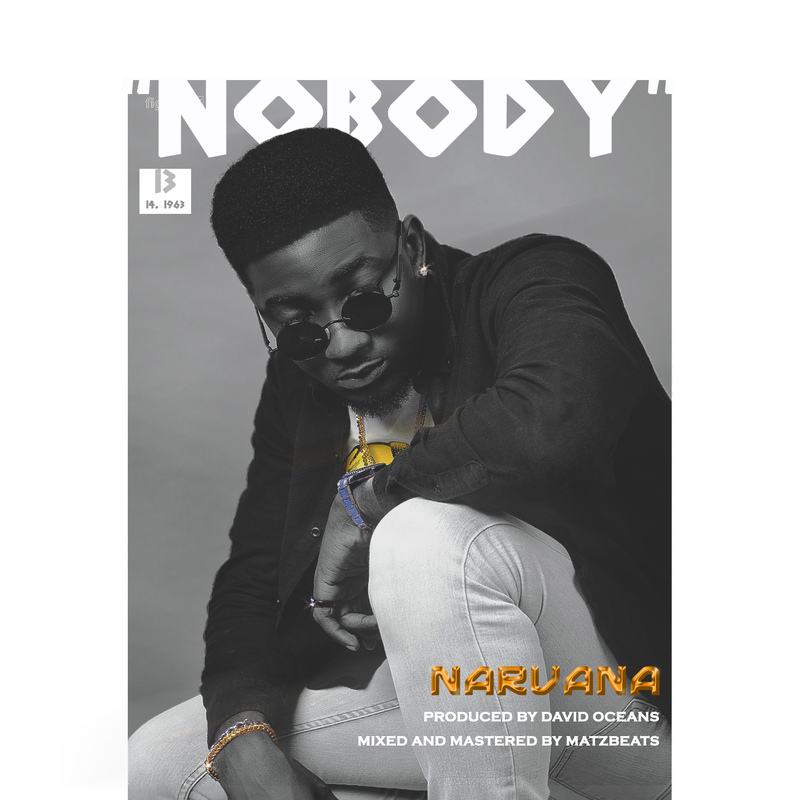 Nigerian pop singer, NARVANA, drops his first official single of the year 2018 titled "NOBODY" after a successful 2017 with the release of his first body of work an EP titled, "HALFWAY" which had the single "Don't Stop"(gained heavy rotation on radio stations in the city of Ibadan) and teasing us with incredible soundcloud releases since March 2018. 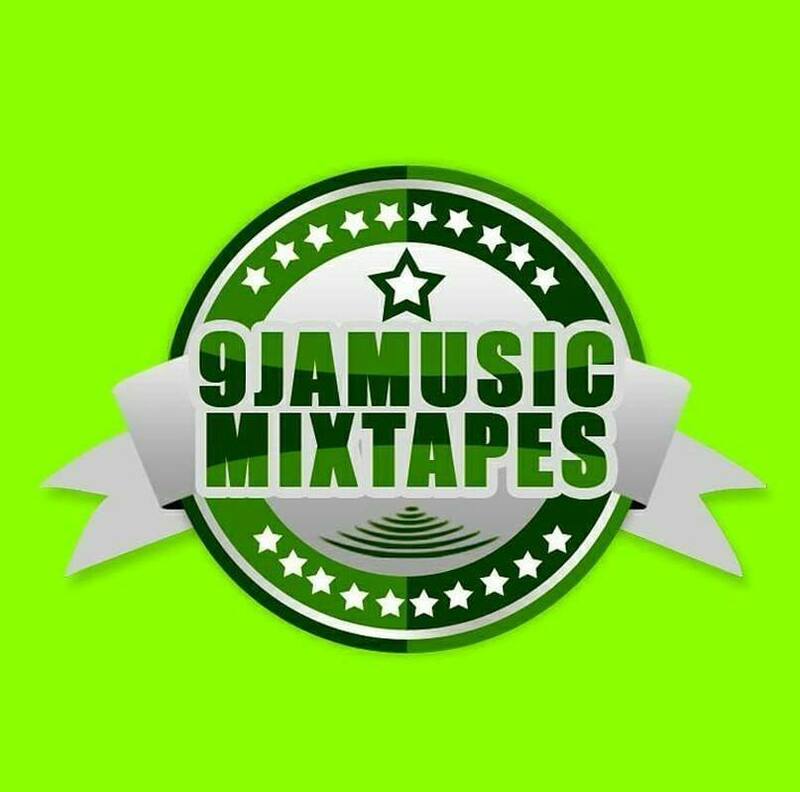 The afro pop song comes with a unique vibe and a fresh breath to the Nigerian music scene. 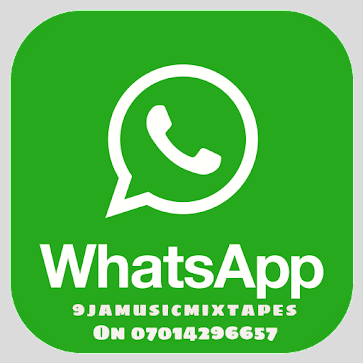 The jam is produced by the incredible David Oceans and engineered by Matzbeats. "NOBODY" will be released on soundcloud for streaming and Nigerian music blogs for easy download.